The French Labor Court and later the French Appeals Court (Cour d’Appel) ruled that no employment contract existed and that the delivery person was not an employee. The case was then appealed to the FrenchSupreme Court, which looked at two important factors. First, the Supreme Court noted that Take Eat Easy equipped its smartphone app with a geolocation system with real-time tracking of the delivery man’s location and the total number of kilometers he traveled, expanding the power of the platform beyond the delivery person’s fulfillment of the customer’s order from the restaurant. Also, the Court found that the company had the power to sanction the deliveryman. The French Supreme Court ruled that because Take Eat Easy directed the delivery person’s activities and controlled how he worked, a valid employment relationship existed. 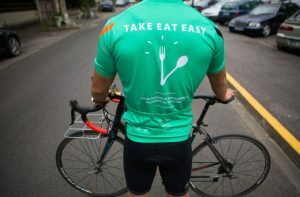 Since then, the Paris Labor Court and the Nice Labor Court have also found that bike delivery drivers working for Take eat Easy have valid employment contracts. 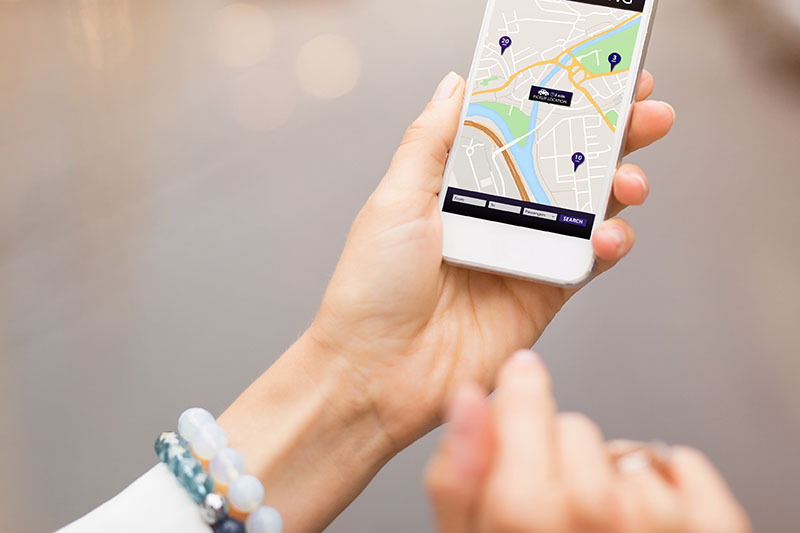 In January 2019, the Paris Appeal Court (CA Paris, Pôle 6 – chamber 2, n°18/08357) was asked to determine if a driver was bound to Uber by an employment contract. 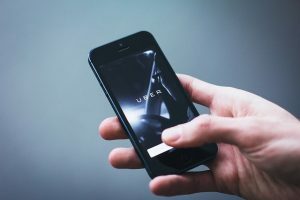 Reviewing the facts, the Appeal Court noted a series of elements (“faisceau d’indices”) that demonstrated the driver was acting as a company subordinate while connected to Uber’s digital platform. The driver was not free to decide how to organize his activity. The Uber community charter prevented him from establishing his own clientele of Uber passengers. He was not free to set his own fares or rates. He was not free to determine the conditions for his Uber transport service. He had to follow the GPS instructions on the Uber application as outlined in his agreement with Uber. Like Take Eat Easy, Uber monitored drivers using a geolocation system and could sanction them if the company decided to deactivate the application following alerts from passengers or other actions. After a ruling in favor of the driver, Uber chose to appeal to the French Supreme Court despite the Supreme Court’s prior decision in the Take Eat Easy case. And for good reason: all Uber drivers are now in a position to claim they are employees of the company rather than independent contractors.